More than 85 years ago, Walter Foster--a well-known artist, instructor, and collector--began producing art instruction books from his home in Laguna Beach, CA. He originally wrote, illustrated, printed, bound, packaged, shipped, and distributed them himself. Although Walter passed away in 1981 at the age of 90, his legacy continues in a growing product line. 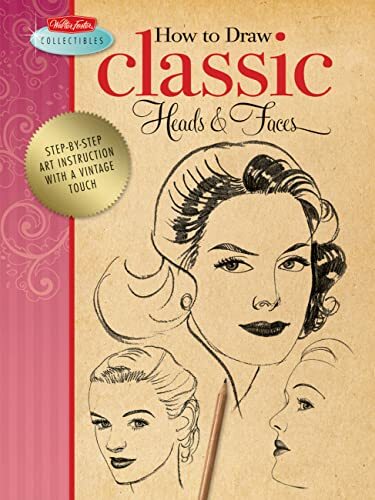 Walter Foster Publishing now provides how-to books and kits to millions of enthusiastic artists worldwide who enjoy the rewards of learning how to draw and paint. People who have never before picked up a paintbrush or drawing pencil have discovered their artistic talents through his easy-to-follow instruction books.